Wellcome to Mangrove Villa - Bentota River. This is the wonderful place for relax. 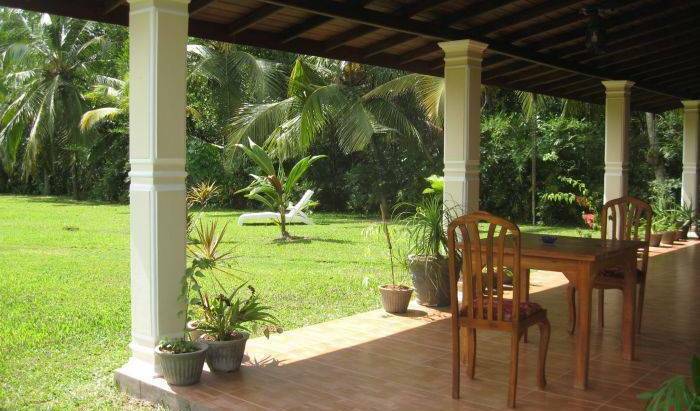 Peaceful location and Beautiful garden facing the bentota river. With warm Sri Lankan hospitality, Melbourne Tourist Rest sprang to life at heart of Anuradhapura, in the year 2013. This wonderful beginning is to give a total satisfaction to the visitors , who come to this city from various parts of the world. Welcome to Mihin Villa Bentota. 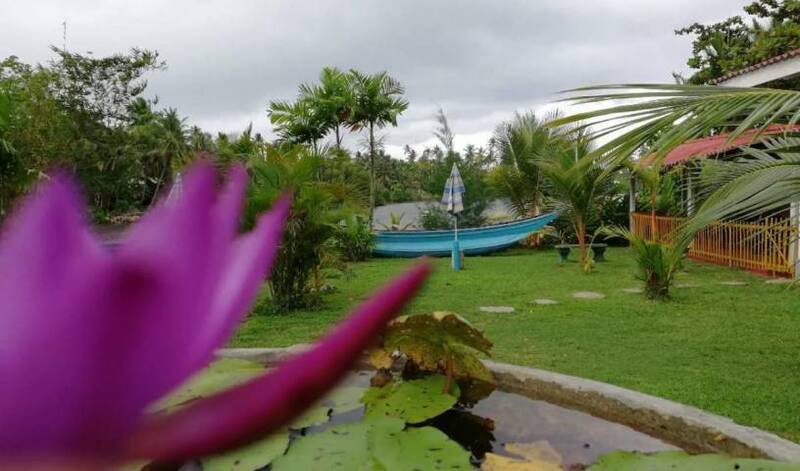 This is the best place to stay in Bentota while you explore this small coastal town. We are just a stone throw away from famous golden sandy Bentota beach. Mihin Residence Bentota - Two Bedroom Apartment is the perfect place to spend your time in Bentota. Built in 1980, Villa Amore Mio is a distinct addition to Bentota and a smart choice for travelers. With its location just 7 km from the city center and 110 km from the airport, this 1-star hotel attracts numerous travelers each year. Wellcome to Bungalow - Moragalla Lagoon . This is the wonderful place for relax. 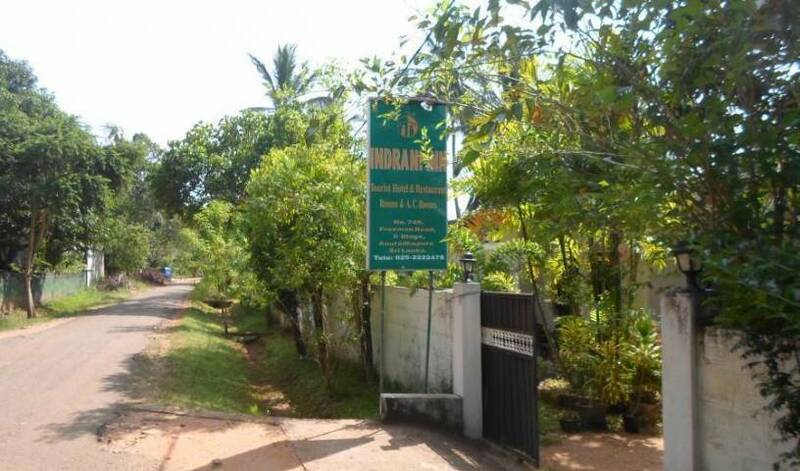 Peaceful location and Beautiful garden facing the Lagone and cloce to Moragalla, Beruwala Beach. Very comfortable Home stay to suit your requirements... Attraction of exotic birds and squirrels and the occasional Monkeys who cross over.. Enjoy your holiday to its maximum with us. 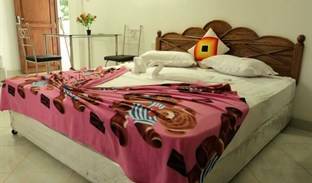 ostel at Galle Face is a newly established hostel located less than 2 minutes away from Colombo’s iconic galle face beach. The ‘’Breeze of Paradise’’ is truly an experience of a home away from home. standard city hotel in the heart of the city Colombo. This is Ella Jungle Resort’s roadfront accommodation, catering to the traveler plying the main tourist route from the hills to the beach. The Resort is spread out over 150 acres of Jungle and caters to those who want to disconnect from our modern-day stressful lifestyle … and connect with Mother Nature. There are 12 Eco Lodges provided – all with riverfront settings. Wilpattu Safari Camp is an all inclusive campsite. Price includes all meals, snacks, tea, coffee, water, sun-downers, linen and toiletries. Also included are two safaris a stay in our own jeep as well as all park entrance fees. Stay with a Sri Lankan family, feel the culture and taste the Sri Lankan food. Rosand Waves is Ideally Located with a Beautiful view of the Beach. The Beach is safe for Sea Bathing throughout the Year & Glass bottomed boats are readily available to view a variety of Fish & Corals that Hikkaduwa is Famous for. Villa Dominika is a 4 room guest house in a natural quite environment close to the ocean. 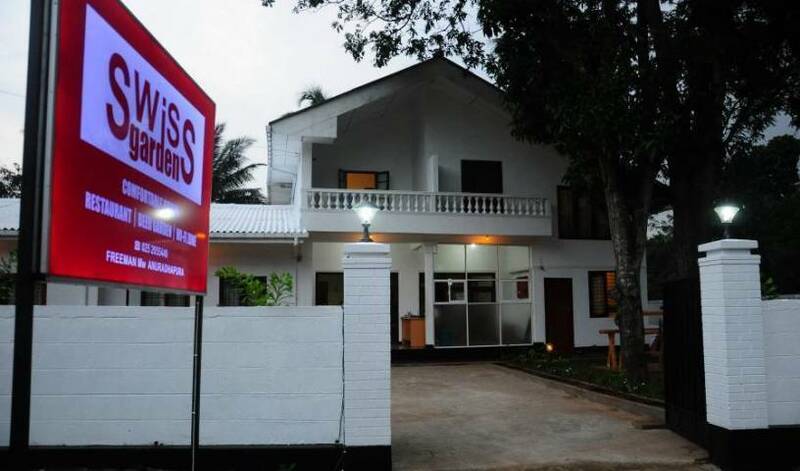 Villa Amore Mio (Beach) is in Induruva, 63 km from the capital Colombo and 87 km from the airport on the South West coast of Sri Lanka next to the famous resorts Bentota and Beruwela. A Very Quiet county side setting, Cleane and well furnished double and thriple rooms. We provide complementary pick up from Kandy train station, welcome drink & breakfast. We have 3 rooms. All rooms are with AC, Wi Fi, flat screen TV, mini fridge. The Majestic Tourist Hotel is located in Kandy City limit 1km out of City, Over looking rain forest & Beautiful mountains View. The Blinkbonnie Tourist Inn prides itself with the best views in Kandy. You will believe it after you have your breakfast in the view-point restaurant, overlooking the whole of Kandy. 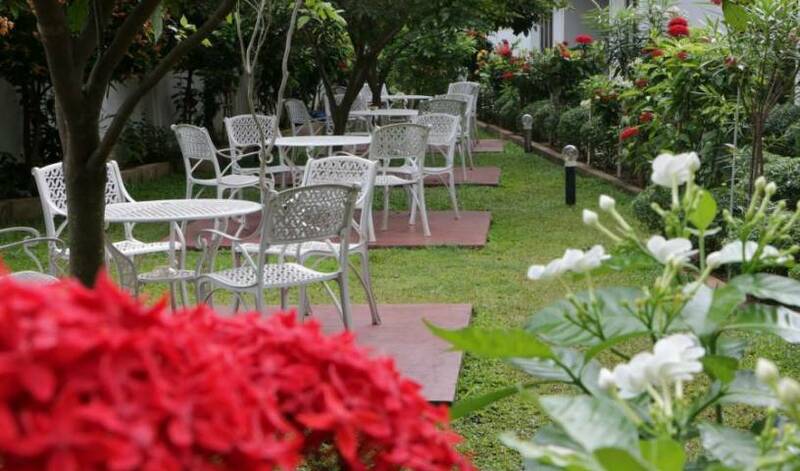 Days inn-Kandy is an ideal place with all the facilities for budget travellers/families. Anna Shanthi Villa, nestled amongst rich vegetation and tranquil surroundings. 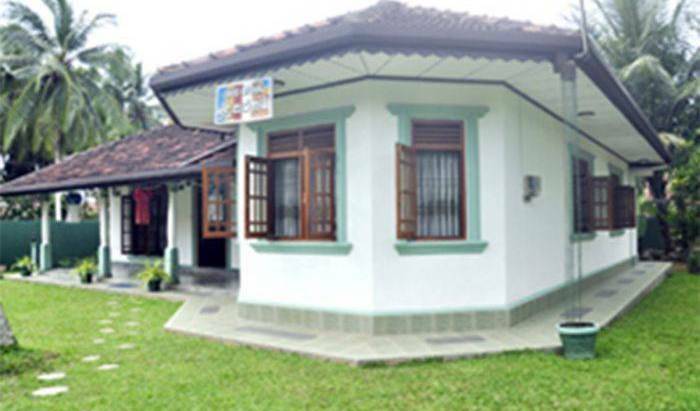 Personalised Professional Care a warm atmosphere of a " Home Stay " – in " Boutique style "
Guest house accommodation in Kandy providing clean accommodation. comfortable ensuite rooms. located very close to the city center. Provides meals, arranges tours and vehicles. An ideal tourist's lodging facility at reasonable prices. Bunch of Cabanas faced to the river bank. Restaurant is right beside the cabanas. Awaken to sounds of the ma oya, music of the birds or trumpet of elephants walking across your back yard. All our guest rooms provide absolute privacy with maximum interaction with the untamed beauty of Mother Nature. Placed just few steps from amazing Mirissa beach. Indian ocean is knocking on your doors. Chill out at the Slightly Chilled Guest House. Affordable accommodation with a 5 star service. 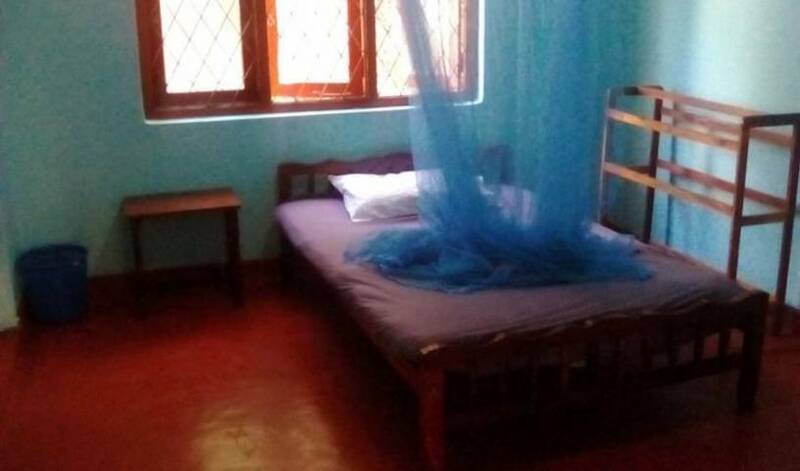 Marina inn offers Budget accommodation and multiple choices of rooms from single, twin double and queen beds, A Three bed room apartment for family and holiday home , we are located just at 5 minute walk from Negombo Beach Park and main Market Areas. The beautiful Serendib villa, built in a colonial style in the former fishing village of Negombo, offers you the experience of a peaceful holiday. 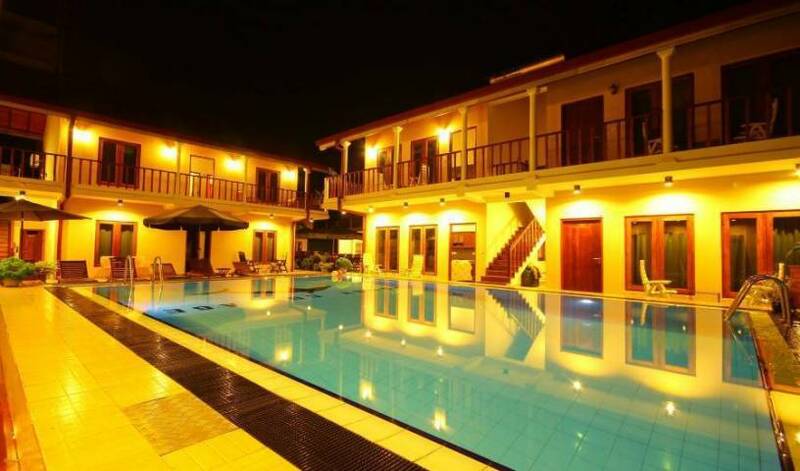 Modern guest house situated in Negombo Sri Lanka and run by a Super friendly family. This is your Home away from Home. 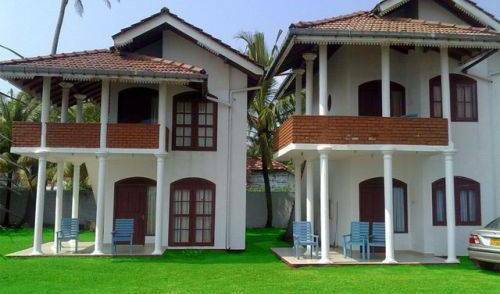 12 kilometers to Colombo airport and 100 meters to Beach. Recommended in Lonely Planet, Rough guide, Foot print and Japanese guide books. Rochana palace is a guesthouse located on the hilly northern slopes of town. We offer 3 nice and clean rooms with balcony and great views. Built right at the edge of the Great Tank Parakrama, this beautiful bungalow can room 3families comfortably. One room sleeps 3-4. You wake up to bird sounds and to macaque calls. Water birds would skim past you when you paddle the canoes in the water. Talalla Retreat is a boutique hotel, offering barefoot rustic charm on the Southern Beaches of Sri Lanka. The retreat sits on Talalla Beach, an undiscovered cove of crystal clear turquoise water, spotless golden sand and mesmerizing sunrises and sunsets. Our excellent knowledge of wildlife behaviour and respect for the fauna and flora of the National Park, guarantees our guests a pleasurable experience in enjoying the pristine jungles of Yala where time has stood still for millennia. Small laid-back guesthouse in Weligama, near to the beach. Located in a quiet area, close to the city central and stations. Ideal spot for surfers and backpackers, with budget prices and a restaurant. A Place to make your tropical dream true Ancient mural villa situated in Weligama, southern coast of Sri Lanka where a still fishing area. Ancient mural villa was built more than 100 years ago.